A brief history of Marketing Automation Marketing automation popped first into the B2B space, in the 90s. The first company to be able to create a mark was Unica. There were many other solutions born prior to and along with Unica but they were barely able to scratch the surface, except Eloqua. It technically pioneered the space by becoming first to brand itself as a marketing automation software back in 1999. Both Unica and Eloqua, are still formidable players in the marketing automation space. Why Nudge.ai? 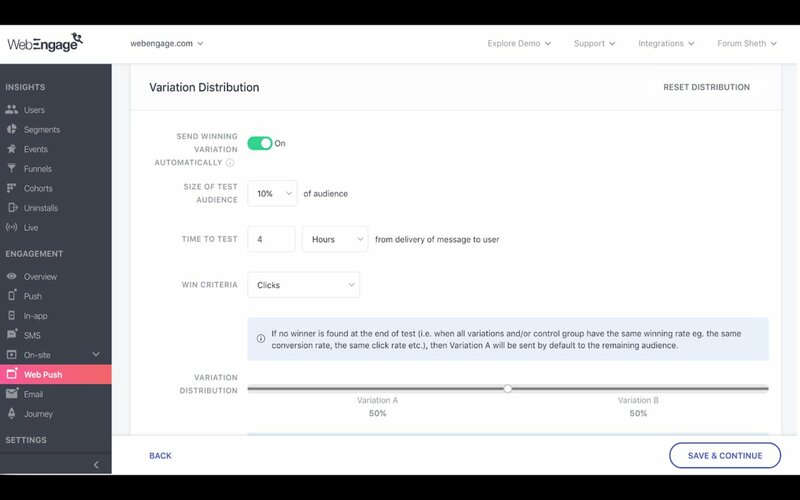 Reach out to the decision makers at WebEngage with a personalized email - let them know that you found their recent news mention interesting. Nudge.ai’s relationship intelligence platform can help you find the right executive to reach out to at WebEngage, such as Avlesh Singh, , or Radhika Raste, Lead UI Designer. Then get in touch and start a conversation. Executives can be difficult to reach, but every company has connectors who bring together people and ideas. 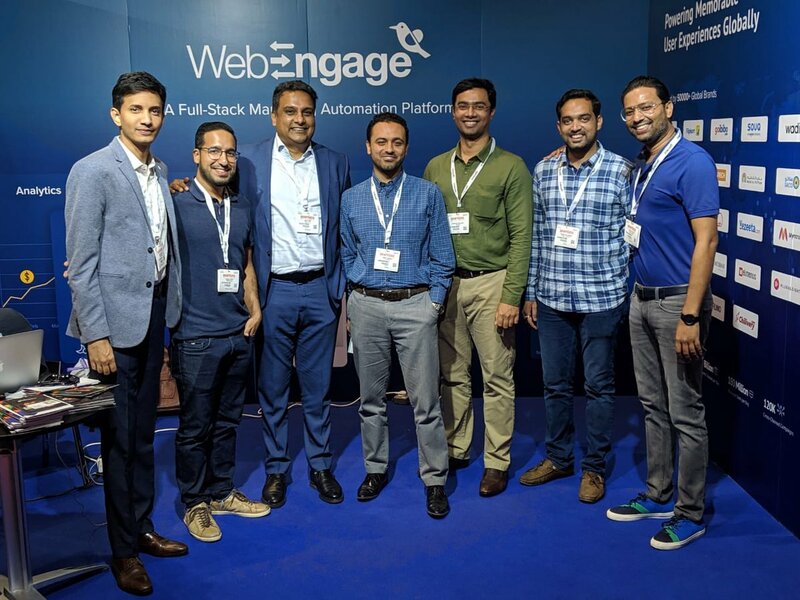 At WebEngage, people like Ajit Singh, and Samir Trivedi are likely connectors. 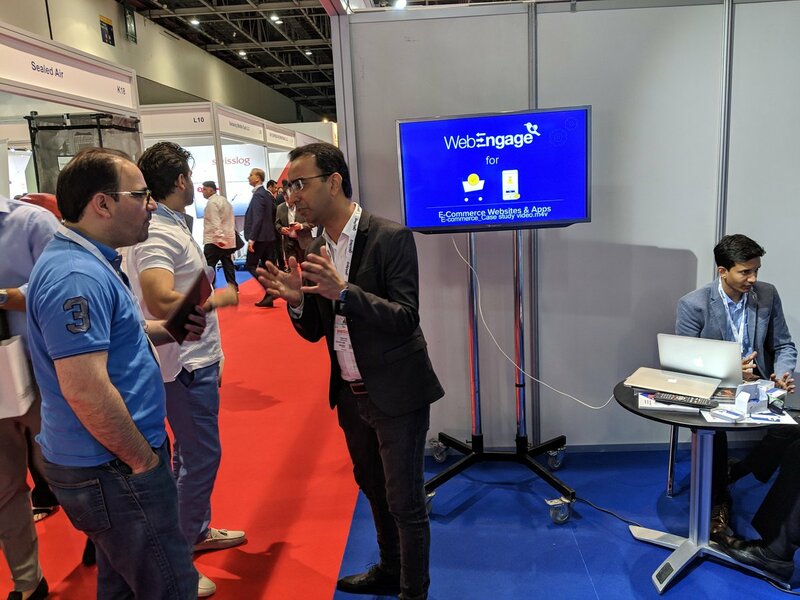 When WebEngage is mentioned in the news, Nudge.ai often sees topics like Marketing, and Entrepreneurs. If your conversation focuses on these topics, you’ll probably get WebEngage’s attention. 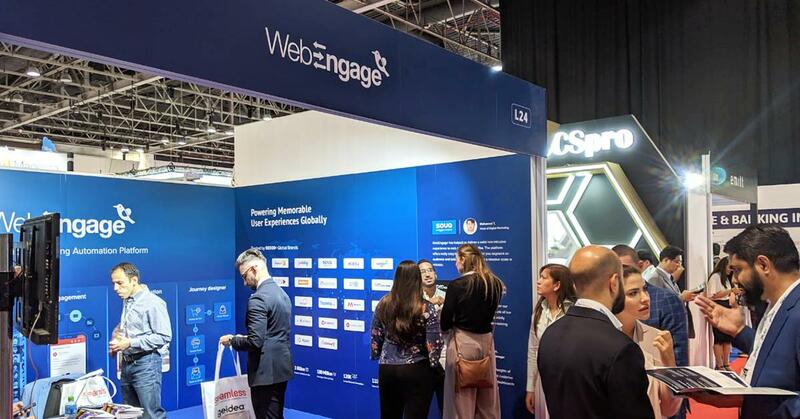 When WebEngage is mentioned in the news, companies such as Hubspot, Druva, and Infusionsoft are often also mentioned. These companies can serve as customer examples. Employees who are often in the news are usually open to starting conversations or exploring ideas. Nudge.ai's sales AI saw Ajit Singh from WebEngage recently mentioned in the news. Your customers are on multiple channels at the same time, and marketers need to keep up with them to be successful. Here are 5 ways to enhance customer experiences across platforms. 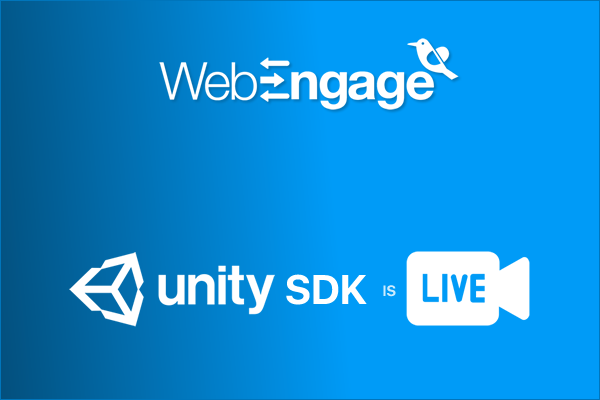 Who in your network can introduce you to WebEngage? 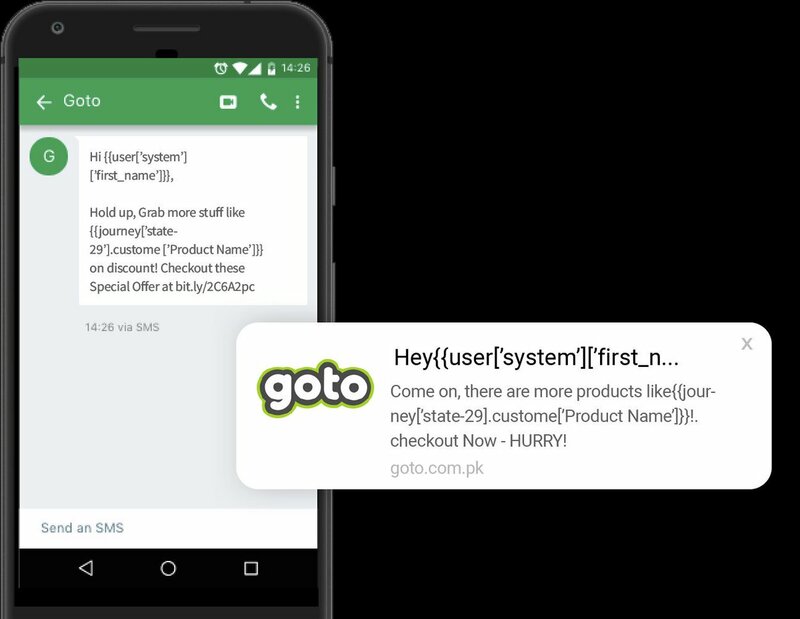 Nudge.ai finds the best pathway to reach contacts at this company.